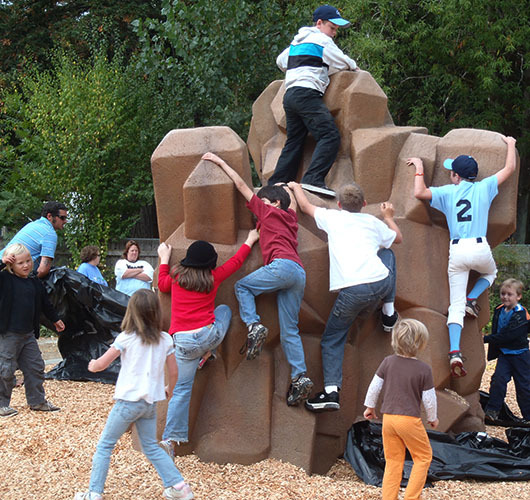 J.K. Wright Memorial Playground was recently remodeled. It includes a sandbox, water sluice for children (bring your sand toys), swings, and several other fun features for kids. Other amenities include two professionally surfaced tennis courts, a basketball court, picnic tables, barbecues, portable restroom and a lovely lawn area. The .88 acre park at 16016 Drake Road is a popular destination for families.